The current entrance to the Somerville Hospital. Officials at the parent company of Somerville Hospital apologized Wednesday night for not meeting “our own standards for transparency and accountability” in the death of Laura Levis, who went to the emergency room during a severe 2016 asthma attack and found the door locked. In a statement, Cambridge Health Alliance pledged to improve its emergency medical response protocols days after The Boston Globe Magazine published a story about how the cracks and flaws in the health care system led to Levis’s death. The story, written by Levis’s husband, Peter DeMarco, chronicled Levis’s asthma attack before dawn on the morning of Sept. 16, 2016. Levis’s attack led her to Somerville Hospital, but she never made it through the door. DeMarco’s narrative detailed the communication errors, overburdened staffs, and lack of fail-safes that plagued the response of police, fire, and hospital staff to Levis’s medical emergency. Some 10 minutes passed between the time Levis called 911 and the time was she was found, in cardiac arrest following the asthma attack, mere feet from an entrance to the hospital’s emergency room. She spent seven days in an intensive care unit at CHA Cambridge Hospital, which is also owned by the alliance, before dying on Sept. 22, 2016. She was 34. “To make sure this never, ever happens again,” he said. 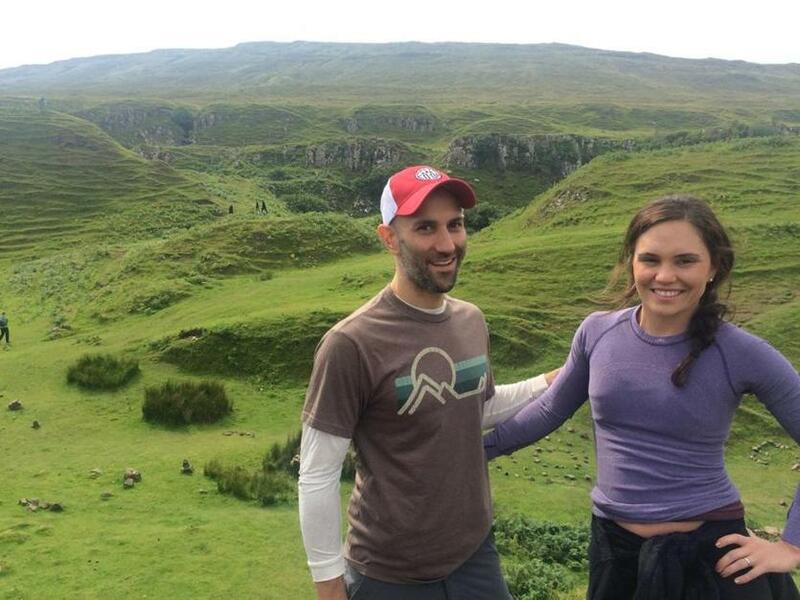 Peter DeMarco and Laura Levis, hiking the Scottish Highlands in 2015. “That would really mean something to me, to our families, and to everyone who ever loved Laura,” he said. 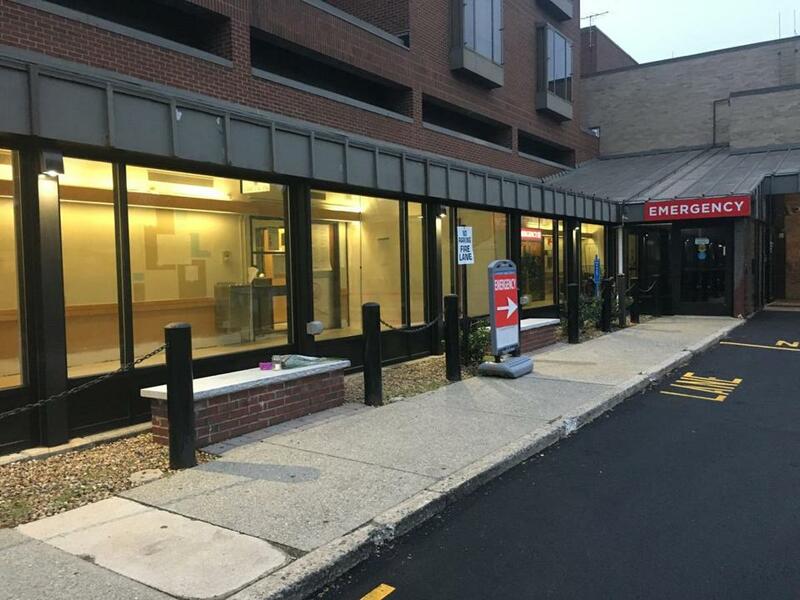 After Levis’s death, Somerville Hospital added an illuminated “EMERGENCY” sign near one of the entrances, according to internal hospital documents. In the aftermath of Levis’s death, no one from Cambridge Health Alliance told him she had been locked outside the hospital door, DeMarco wrote. He learned about the circumstances from police reports requested by her uncle about five weeks later. The magazine story, which was published Saturday night, quickly went viral. In that story, Cambridge Health Alliance officials, when approached with questions about changes at Somerville Hospital and about Levis’s death, said they couldn’t comment because of potential litigation. “NBC Nightly News with Lester Holt” aired a segment on Levis’s death Wednesday night. The hospital issued its statement to NBC, and shared it with DeMarco, who provided it to the Globe.